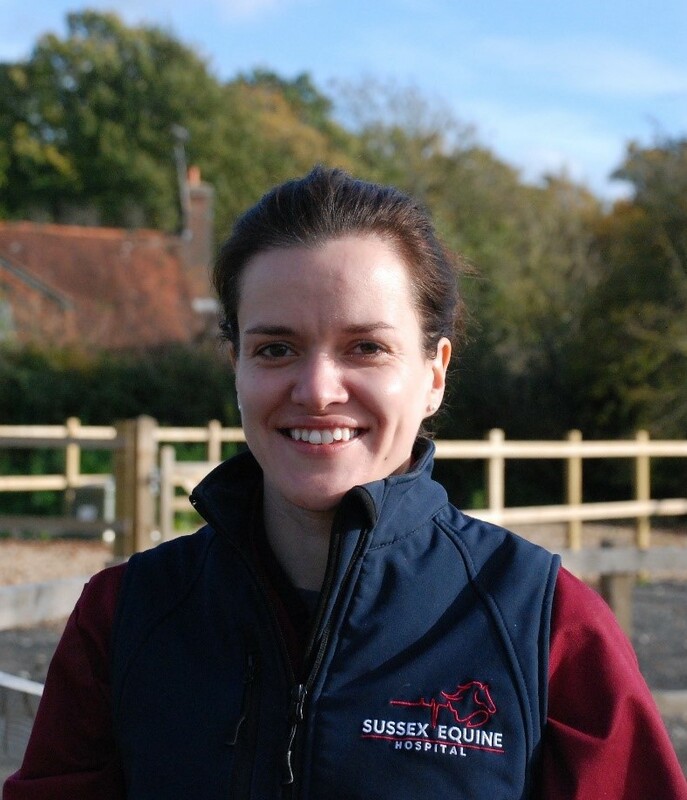 Una is originally from Northern Ireland and after completion of her Equine Science Degree she worked on Thoroughbred Studs in Ireland, USA and Australia, she then completed her Veterinary Medicine Degree at the University of Budapest in 2015. Since then she has worked in mixed and equine practice in the U.K. She enjoys all aspects of equine medicine and has a keen interest in equine reproduction. Most recently Una travelled to New South Wales, Australia to carry out a Stud Medicine Internship. Outside of work she enjoys hiking, running, and travelling when time permits.